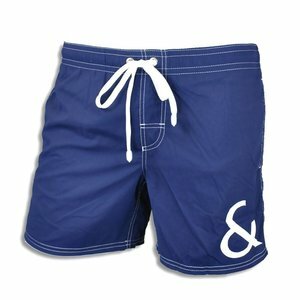 Stylish Father and son matching swimshorts by Esperluette Wear. 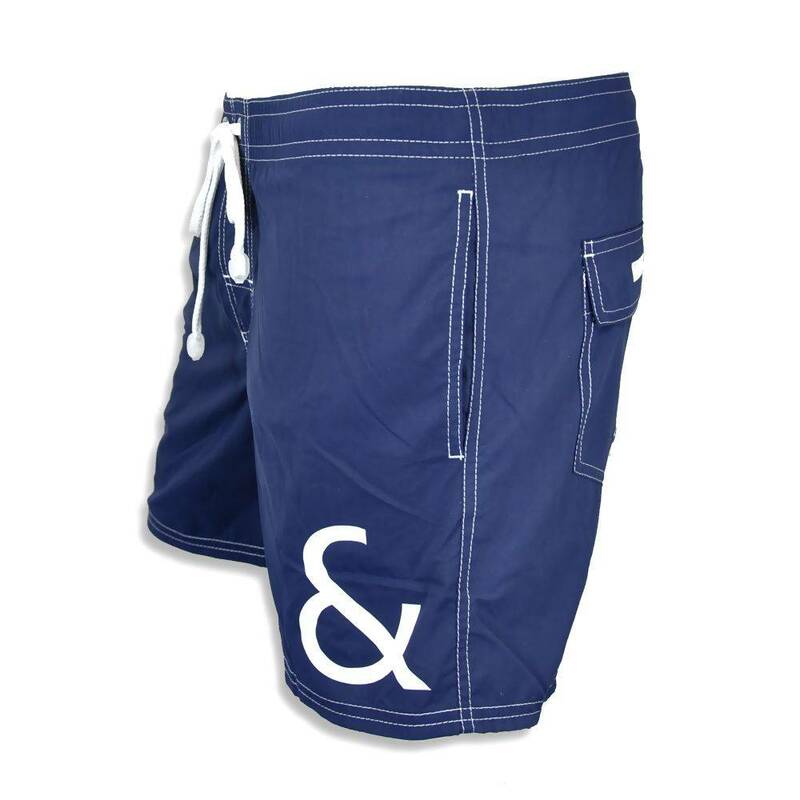 Matching swimshorts for father and son by Dutch label Esperluette Wear. 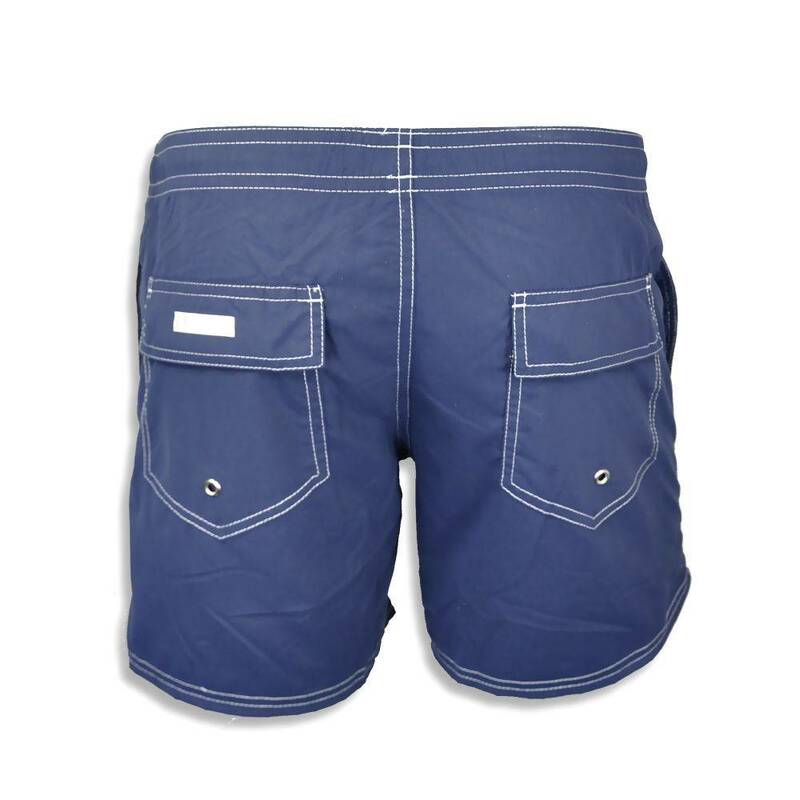 These stylish shorts are available in kids sizes 1 to 6 and for men in sizes Small - Extra Large.